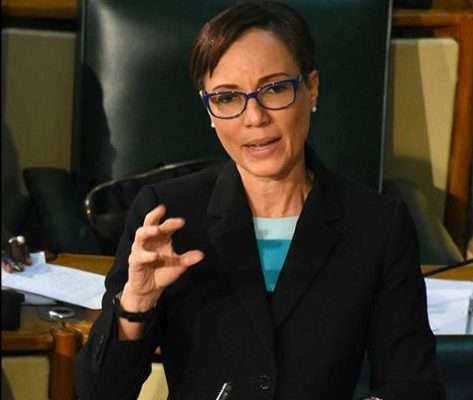 Foreign Affairs Minister, Senator Kamina Johnson Smith, says Jamaica has several concerns about recent developments in Venezuela and their implications for democracy. However, she says Jamaica was unable to sign off on a joint declaration which was put forward at a meeting of Foreign Ministers in Lima, Peru on Tuesday. In the joint declaration, several countries including, Canada, Brazil, Argentina, Mexico, Chile and Colombia collectively condemned the “breakdown of democratic order” in Venezuela. The countries said they would not recognize any action taken by what they described as Venezuela’s illegitimate new constituent assembly. Senator Johnson Smith says when the declaration was put forward she was not in a position to add Jamaica’s signature. It’s understood that the declaration was not placed on the agenda of the meeting of the CARICOM Heads of Government which also took place via teleconference on Tuesday. Minister Johnson Smith says Jamaica is willing to facilitate a recent offer made by CARICOM to use its offices to have discussions on finding a peaceful resolution to the crisis in Venezuela. Jamaica was one of 17 countries which on Tuesday participated in the meeting of Foreign Ministers which was organized by the Peruvian Foreign Affairs Ministry. 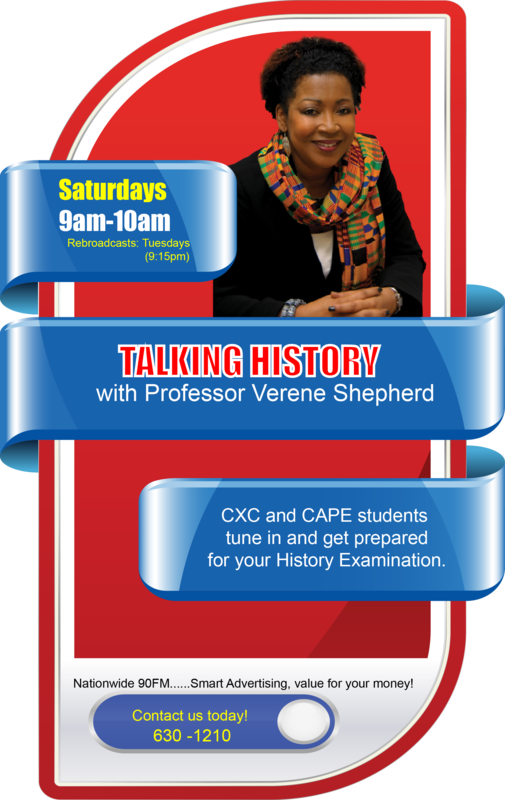 Guyana, St. Lucia and Grenada were the other CARICOM countries which participated.